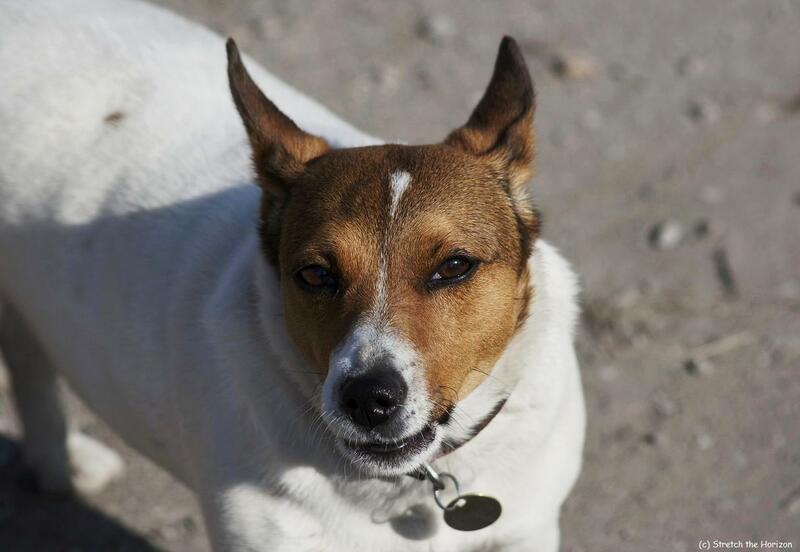 I used to walk or ride to work each morning along a farm lane and each morning without fail I’d be greeted by this Jack Russell barking its heart out. The dog would come hurling towards me, snarling and snapping away as I passed its owner’s house and continue in this rabid frenzy until I was well out of sight, then return to hiding in the bushes for the next unsuspecting person to wander past! That’s Jack Russell’s for you Splosher, some of them are complete loonatics! Glad my Bob isn’t, she’s a bit timid though and has got her funny ways, a very good judge of character she has!